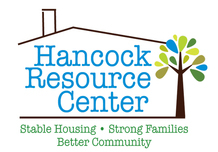 Our Mission: Hancock Resource Center (HRC) works to stabilize families and strengthen the community by addressing obstacles and barriers to housing. Our mission is accomplished by addressing obstacles and barriers to housing and coordinating services for families in need. 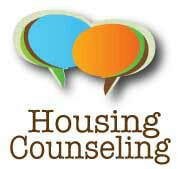 To apply for programs, CLICK HERE, print and fill out our Assessment Card and return it to the HRC Office. Register for HYPE Leadership Day HERE! HONOR YOUR VETERAN! The Hancock Military Heroes Banner Program is an annual tribute created by Hancock County to recognize and honor those who are serving, Veterans, or those who gave their life for our country. 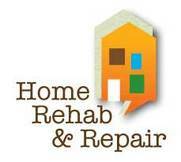 - The COST per banner is $150.00 for the production, installation and removal of the banner. - Banners can be re-displayed for a FEE of $75.00. - The banners will be on public display in the downtown areas of Bay St. Louis, Diamondhead, & Waveland from May 24 to July 5 and October 1 through Veteran’s Day. - CUT-OFF DATES TO APPLY : May 1 and September 9 respectively. - Each banner will include the name, branch of service, photo (if provided) and years of service of the Honoree. The Hancock Banner Program donates 100% of all profits (after expenses) to our local Veteran’s organizations (American Legion, VFW, and Hancock Resource Center) in each participating city. To fill out an application, or for more information, please visit here. Hancock Youth Leadership AcademyHow can you help? ​ Hancock Youth Leadership Academy! Become a sponsor of HYPE!